(30.5 cm), xxxii, 45 pp., 56 plates (six in colour). Publisher’s cloth, printed dust jacket. 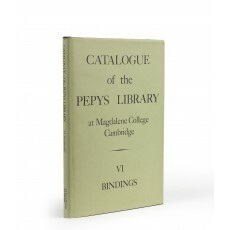 - Organises the comparatively simple bindings of plain, sprinkled, or mottled calf (”standard” bindings) in Pepys’ library according to ten separate styles. 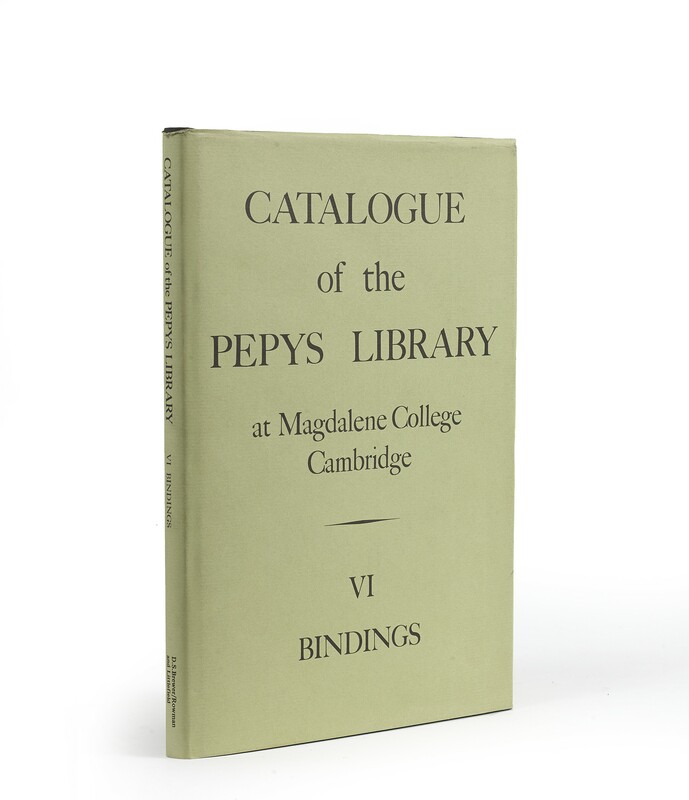 Fine bindings, some bought by Pepys himself “for the love of the binding”, others presented to him in his official capacity as Secretary of the Admiralty, also are described. 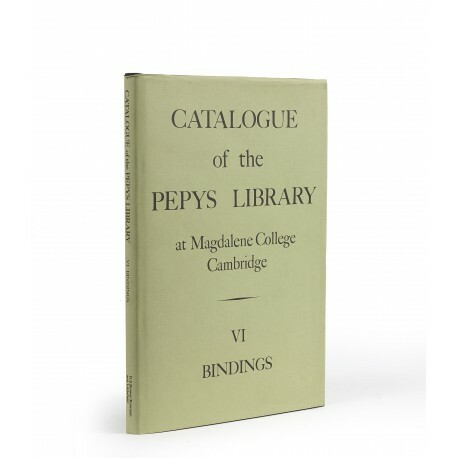 Among Nixon’s discoveries is the binder John Berresford of Mark Lane, who worked for Pepys after his retirement from public life, producing both “standard” and “fine” bindings. “A fascinating book, and one quite different from H.M. Nixon’s previously published oeuvre” (from a review by Mirjam Foot, in The Book Collector, Spring 1985, pp.112-113). Analytical review by Jan Storm Van Leeuwen, in Quaerendo, volume 18 (1988), pp.140-144.¶ Very good, unmarked copy.